As a technical issue affecting text messages frustrates many Rogers and Fido customers, Telus is offering a cushy deal for switching over to its network — at least for users in the Greater Toronto Area. 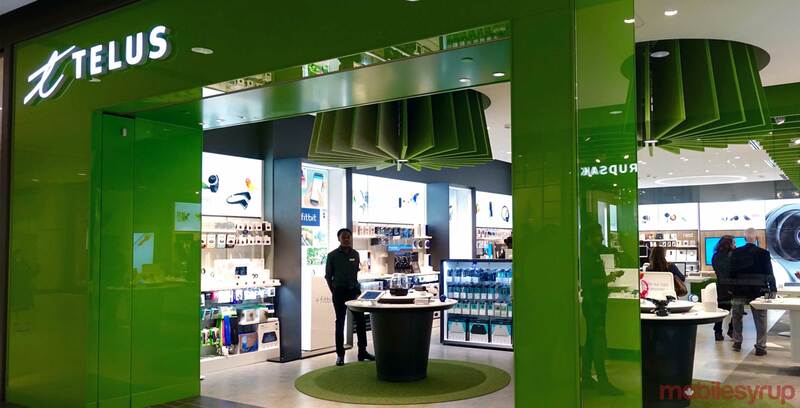 Beginning immediately, Rogers and Fido customers in the GTA with area codes 416, 647, 437, 905, 705, 249, 519 and 226 can get a $500 CAD bill credit for porting their line over to one of Telus’ Premium or Premium Plus Your Choice Plan. The credit comes in the form of a $50 bill credit each month for 10 months. The deal is available in-store only, though any store location will work, and will be available until April 15th. So far, there’s been no response from Bell or Rogers to the deal. Your move, guys. Update 13/04/17: A few hours after this article was published, Telus removed the promotion from its home page. It also does not exist in the carrier’s Ontario deals page, perhaps due to overwhelmingly uptake. Telus assures MobileSyrup the promo is still running until April 15th.